The importance of a warehouse to a business cannot be measured. 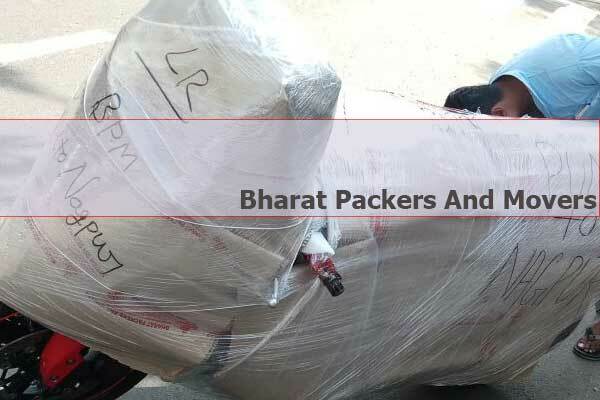 Bharat Packers and Movers take the opportunity to offer its clients excellent warehousing and storage services for all their goods and products at any given time. Our services have proved to be highly relevant and vital to a lot of people all across India. Typically, warehousing and storage involve the keeping of goods in a special structure called a warehouse. The goods are stored there for different kinds of reasons. These warehouses are large structures that have been designed in such a way that they offer protection to the goods as well as maintain their quality over the storage period. the terms can be used interchangeably. The warehousing and storage services are primarily used by importers, exporters, wholesalers, manufacturers, transport businesses, and so much more. Bharat Packers and Movers offers the best services all across India and you can request for these services at any given time. 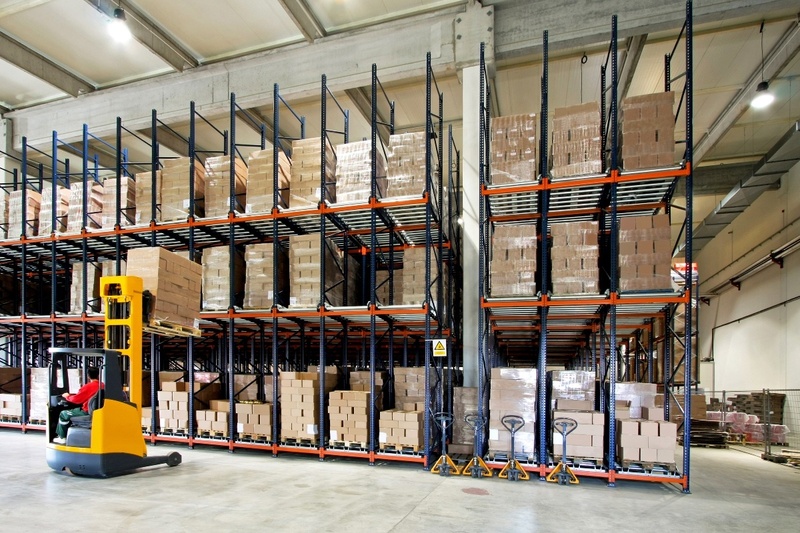 WHAT MAKES A GOOD WAREHOUSE OR STORAGE FACILITY? As a business person, you need a warehouse and storage facilities that are perfect for you and your business. Even so, it can be a bit hectic to identify the perfect facilities. Here are a few tips to guide you. It should be strategically located: Any great warehouse or storage facility should be located in an accessible and strategic place. For exporters and importers, the best warehouse and storage facility should be closer to the ports. This makes receiving and dispatching goods very easy. To other business people, the facility should be closer to where you operate. This can give you an easy time to access the goods whenever you have to. It should have the perfect size: As a business person, you know the number of goods you handle. This should guide you on the storage size you need. A perfect warehouse and storage facility should have enough room for your goods to stay comfortably. It should not be squeezed. The height and length should be perfect at all times. The construction: The construction of the warehouse should be done in an excellent way. It should be constructed in such a way that the quality of the goods will not be compromised. Measures should be put in place to ensure that by the time the goods are leaving the warehouse, their quality is still intact. Factors like humidity, the temperature, and so on should be controlled so that they do not affect the goods. The warehouse should also be constructed using superior quality materials so as to give it strength, resilience, and sturdiness. It should be industry standard: All warehouses have a set standard that they should conform to. It is not all about building a humongous empty room. It is more than that. It should be built according to the standards required. It should abide by the warehouse health and safety compliance: This is very important because it will affect your business directly. If the warehouse does not comply with this, leave it. For example, if the warehouse does not comply with the health and safety measures and you are storing food products there, something may happen. The product may spoil without your knowledge. When you sell it to the public, a health crisis may arise. Also, you need to be aware of what shows that it is compliant. The security should be excellent: Before you choose a warehouse or settle for any warehousing and storage services, you should be sure that the security is excellent. Ask about the standard procedures put in place to ensure the safety of your goods and services. In case of an emergency, what is the protocol in place and how does the company plan to take care of any losses you may face? These are some of the questions you should ask. WHY DO YOU NEED OUR WAREHOUSING AND STORAGE SERVICES? Outsourcing is cheaper: Some businesses may think that having their own warehouse is better. While this may be true to some extent, it does not come cheap. You will need a new set of staff that will work in this department. You will also incur the cost of building and maintaining. With us, this problem is taken away from you. You will not have to worry about anything: There are a lot of things involved in warehousing and storage. You have to get the licenses; you have to comply with the health and safety measures, and other required papers. The process can be hectic. Other than that, the staff will always need regular special training as well as their certification. By hiring our services, you will be relieved of all these burdensome cares. You will enjoy great flexibility: With our services, you can either reserve an entire warehouse or your goods or you can enjoy the benefits of a shared resource. Typically, with shared resources, the price goes lower. This means that you stand to enjoy some of the best prices with us. We offer better facilities and infrastructure: As a company that has been around for a very long time, we know what works best for our clients and what does not work. Our facilities are the best and have the best features. They will suit your needs with great ease. Great scalability of services: With us, scalability is possible. Whenever you need to downsize on the storage space you need, we will help you do that. Whenever you need to upgrade, we will also do that for you. This makes it easy and convenient for you. It is always stressful to have to pay for a larger space when you only need to store a few things. It is a frustrating thought and we take this frustration away from you. 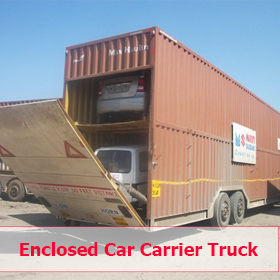 We have an upper hand in experience: Bharat Packers and Movers was birthed in the year 1995. We have been in business for a very long time. We know all the ins and outs of the industry. When you hire us, you will be a first-hand beneficiary of all the skill, knowledge, and experience we have gained over the years. It is difficult to find a company with employees that like ours. Unlimited storage area: When you hire warehousing and storage services, you stand to enjoy unlimited storage space. Whether your goods increase in number or reduce, you will always have the perfect storage space. When a company has its own warehouse, what happens when space becomes limited? With an outsourced warehouse, you do not have to be worried about this. It helps in stabilizing the price of the goods: Typically, warehousing and storage play a great role when it comes to stabilizing the prices of a commodity. This is done by balancing the supply and demand of the commodities. When the supply is high and the demand is low, the prices go low. Therefore, the goods will be stored away until there is a balance so as to sell at a good price. Great time utility is created: Warehousing helps in creating time utility. It helps in creating a gap between the production of the goods and the consumption by the public. It is a perfect strategy for availing the goods in special times; only when there is a great demand from the customers. It also helps in packing and grading: In the current modernized era, warehouses are offering facilities that help business people to process, pack, blend, grade, and do so much more. This will save you a lot of headaches as well as money. You will minimize any risks to business: When there is an overproduction of goods, you will not be at risk or be forced to sell them at cheap prices so as to avoid loses. Now, you can safely store them away in a place that has the right conditions and storage facilities that will maintain the quality of the product. For example, if you are dealing with food products and there was an overproduction or decrease in demand, you can have the perishable products stored in cold storage until it is time to sell. The fact that there is also insurance for the stored products helps to further minimize any risks. Better security: A great company that offers warehousing and storage services dedicates a lot of resources and manpower in ensuring that the goods are safe. Great security measures are put in place to curb issues such as theft. 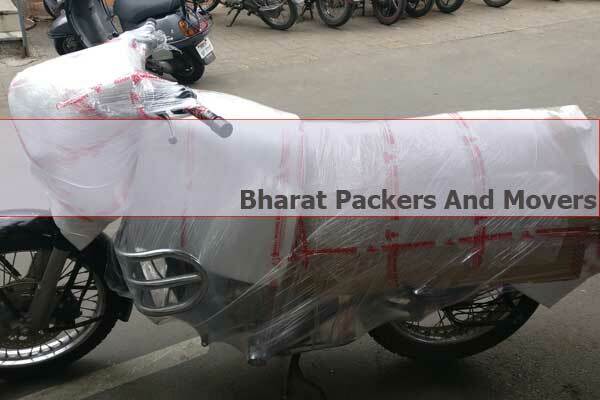 Bharat Packers and Movers is a company that has been in existence for a very long time. Over the years we have built a name for ourselves and we delight in the good reputation we have with the people of India. While we have clients that trust us, it is important to use that you trust us as well. Here are a few reasons. 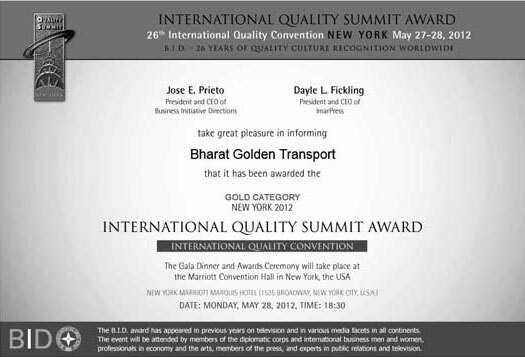 We are a registered and authorized company: We are a trusted company that has been duly registered in India. We are running legitimate operations all across India. All our licenses and business permits are updated and legit. There are no instances when you will run into any troubles with authorities by associating with us. 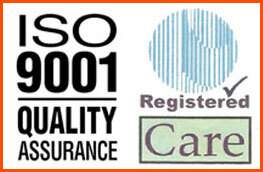 We are ISO certified: This is a great advantage to any business and we take advantage of the certificate. Typically, by being ISO certified, it means that our services meet the international standards that are set by the body. It means that you can freely trust our services as well as their quality. We delight ourselves in being a memorable and the best service providers. We know everything about the industry: This company has been in existence for over 20 years. We have learned everything we need to know about how the industry operates, what our clients expect from us, and what we should expect from our clients. We can navigate our way through the industry safely. This is something that every business person asks before they work with us. Yes, our warehousing and storage services are highly affordable. As a company, we always offer our clients the most competitive prices at all times. This ensures that everyone is comfortable and this strengthens the business relationship. 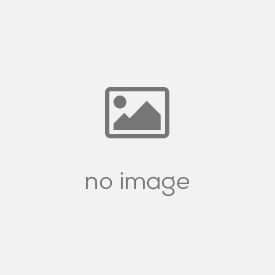 Other than that, the services are also highly scalable as we mentioned earlier. You strictly pay for what you need. When you use our facilities, we allocate storage that befits the number of goods you have. Whenever you will need any extra spaces, we will offer you more. It is also important to note that we offer public warehousing. This means that there is sharing of facilities with other people. This automatically means that the price is lower than when it is a private warehouse. Therefore, you should not worry about it being too expensive. You can afford it. Bharat Packers and Movers is a company that has so much to offer you as our client. We are a business that is moved by making things easy for others. The warehousing and storage services we are offering are tailored to make your business grow and become better. Everything is structured to favor you and your goods. Our facilities are in compliance with all warehousing requirements for health and safety. They are designed and developed excellently to ensure that the quality of your goods is retained. The sizes of the facilities are also impressive and you do not have to worry about lack of storage space. This company is here to meet all your needs to perfection. As you thrive, we also thrive. Your success is our success and when you grow, we also grow. Therefore, there is not a single moment where we will jeopardize you or your goods. Choose us today for all your warehousing and storage needs and we will be glad to work with you. Call us today and get quotations so that we can start working together. 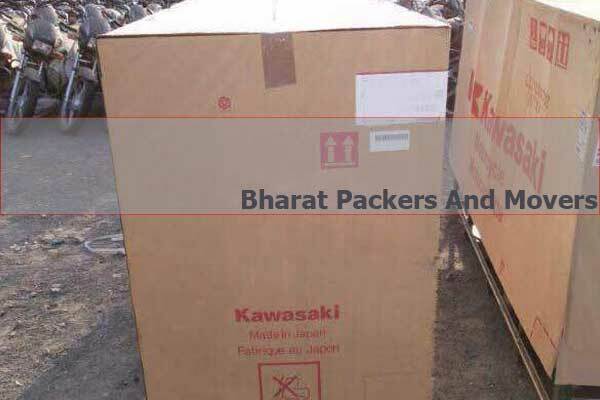 Contact Bharat Packers And Movers Today For Warehousing and Storage Services in Pune, Gurgaon, Delhi, Mumbai, Bangalore, Chennai, Hyderabad, Ahmedabad, Jaipur and all major cities in India. Call 9823889189 / 8087045000 OR Fill the Quotation Form Above and check the Warehousing and Storage cost for yourself! Good Packing. Good Service. Fast Loading unloading. The service was very excellent and i request every one to use the service for better and good transport. Overall, I’m satisfied with the services of Bharat Packers Movers Pune and will highly recommend to others. 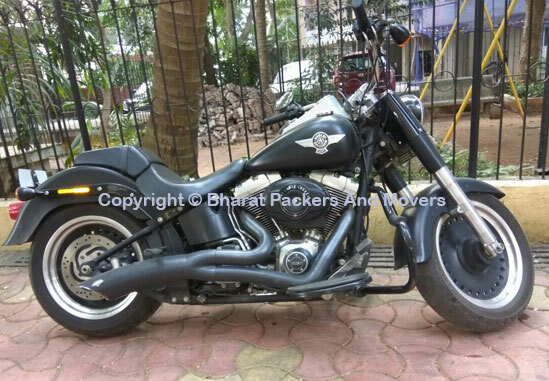 I am satisfied with the service and would like to deal with Bharat Packers and Movers in future too.